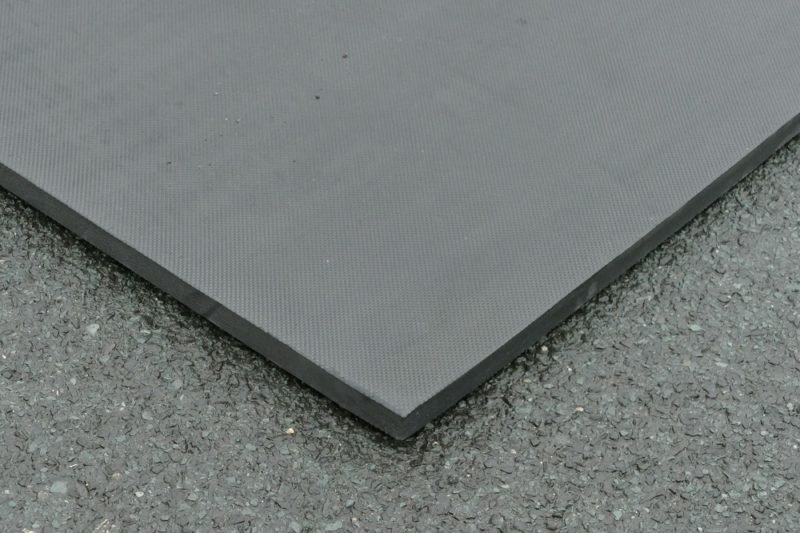 Protect macadam or paved surfaces with BaseTrack underlay mats. 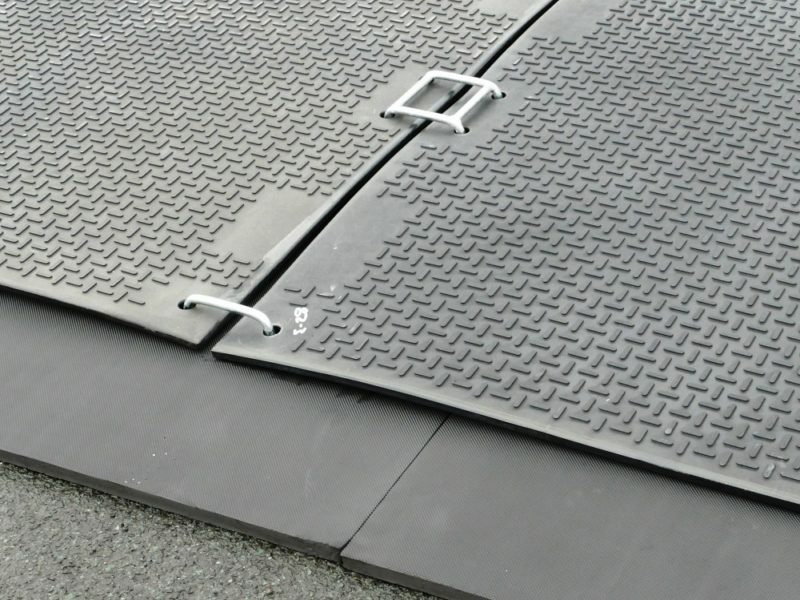 Designed to use beneath MultiTrack or MaxiTrack, BaseTrack 8kg mats are lightweight and quick and easy to install. 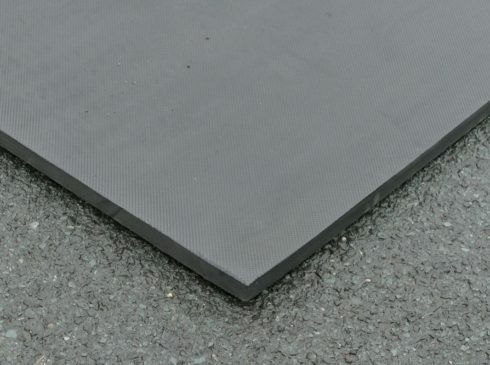 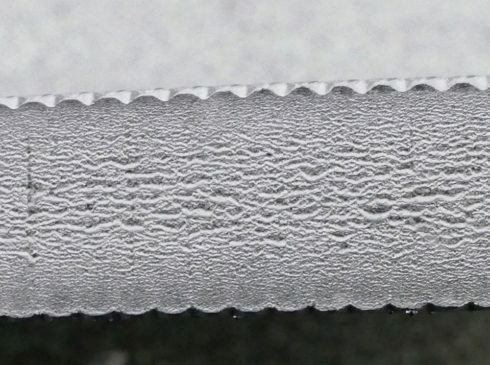 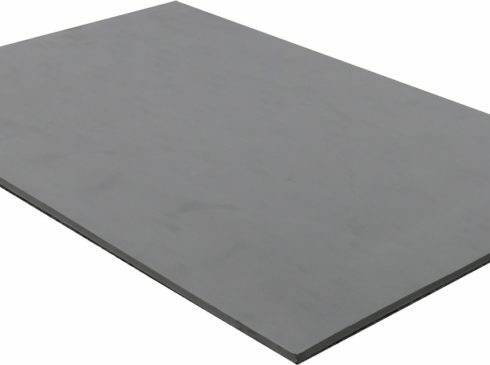 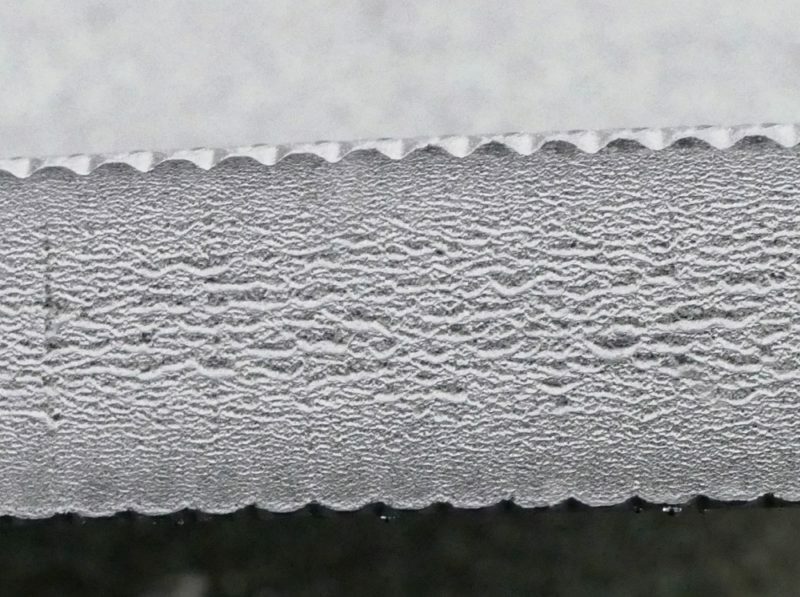 Made from super-tough microcellular foam, these mats are ideal for cushioning large loadings and protecting sensitive surfaces. 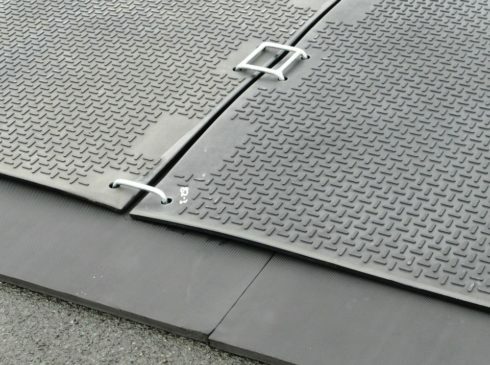 Compatible with all Ground-Guards’ trackway systems.